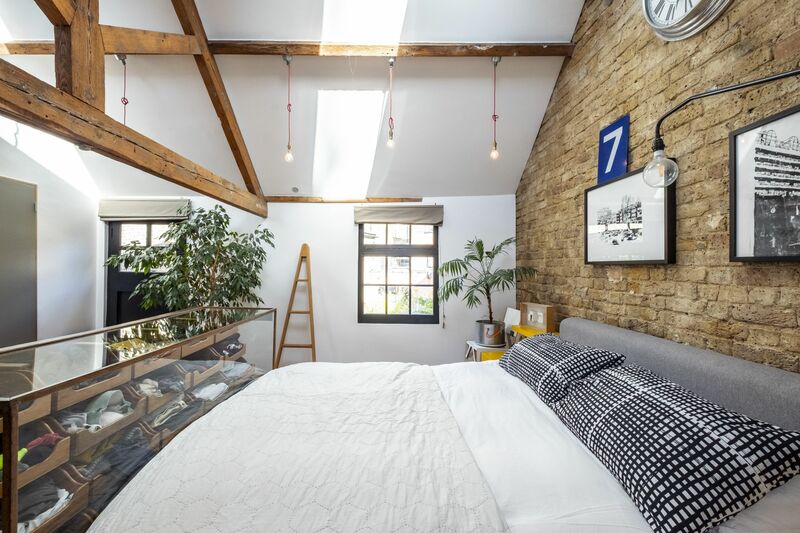 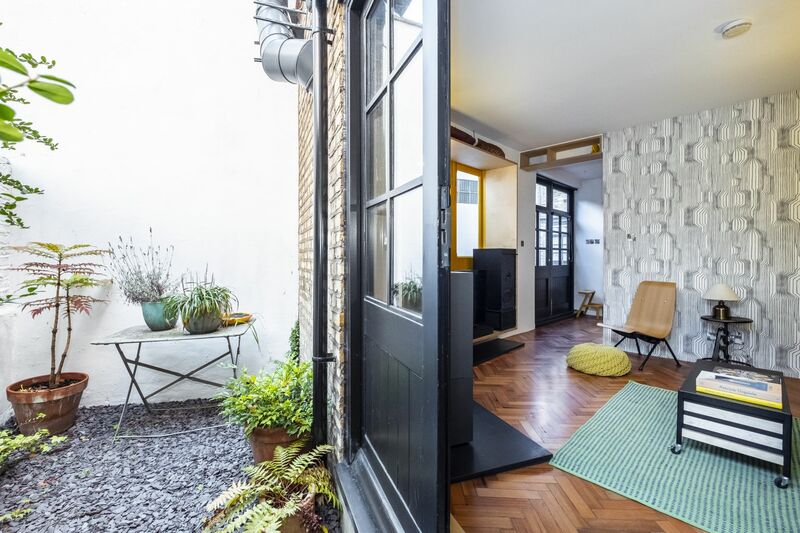 An extremely rare to the market, architect-designed 3 double bedroom freehold mews house, carved out of a mid-Victorian former carriage house. 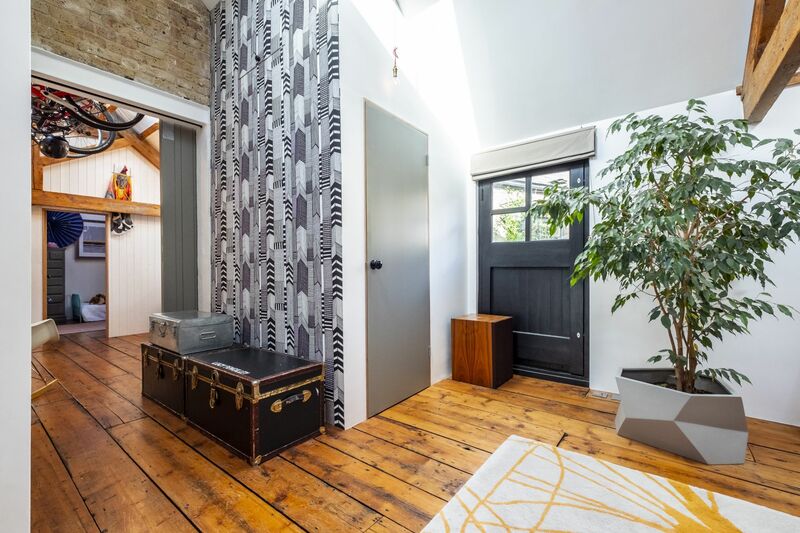 Transport links to Kings Cross, Farringdon and The City door-to-door in under 25 minutes. 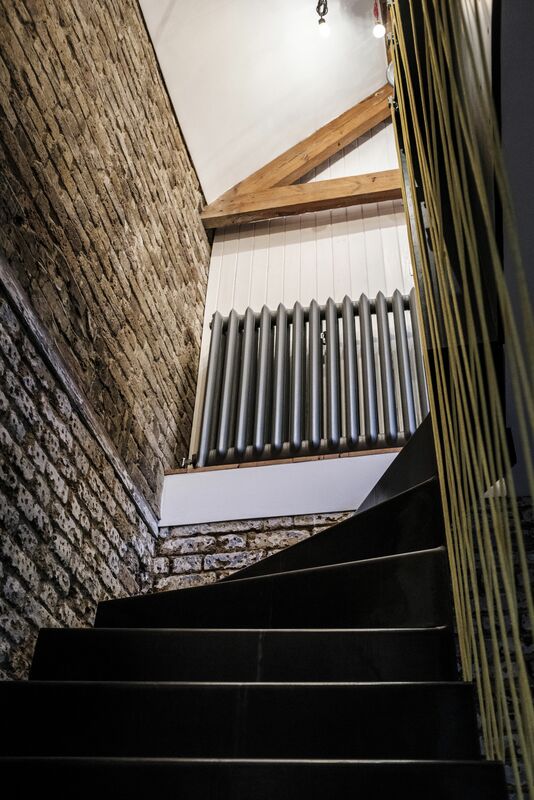 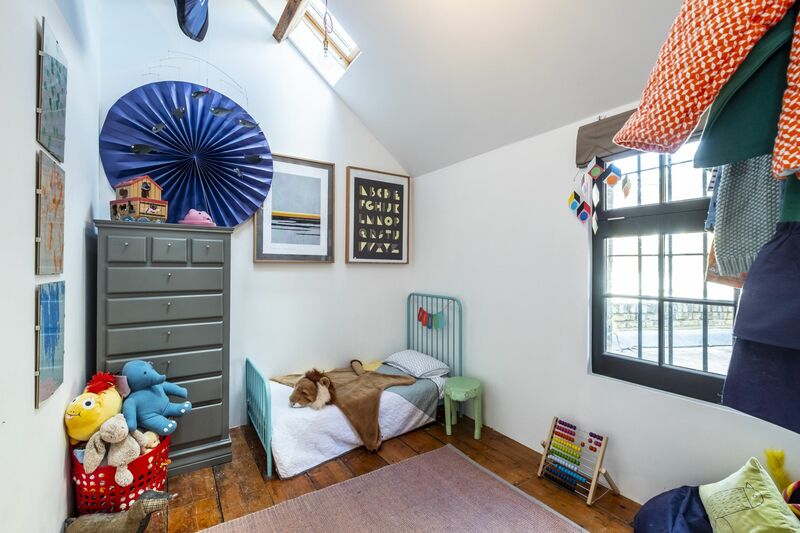 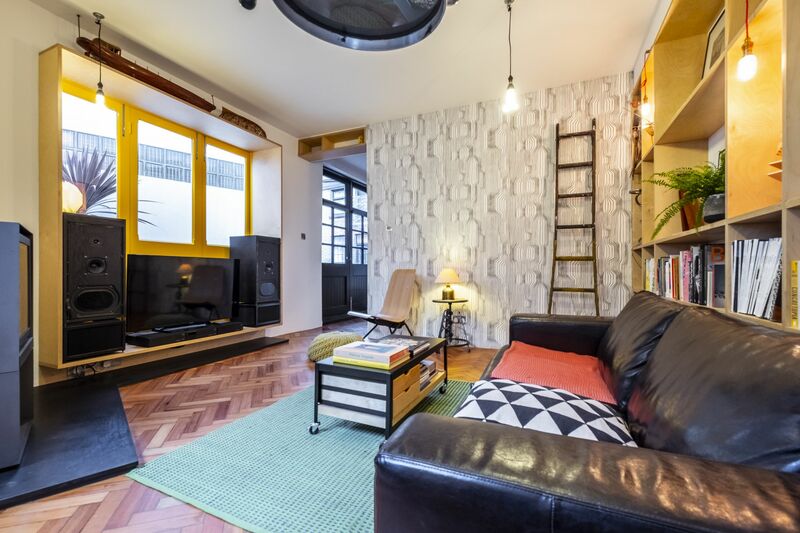 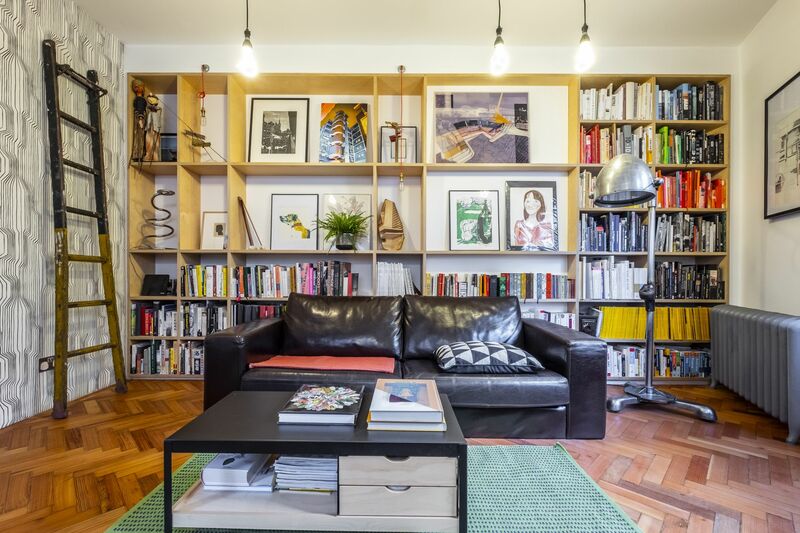 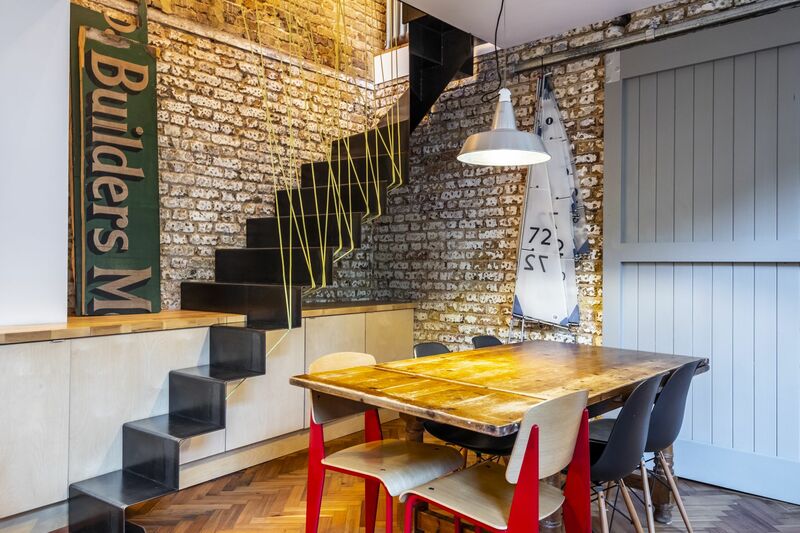 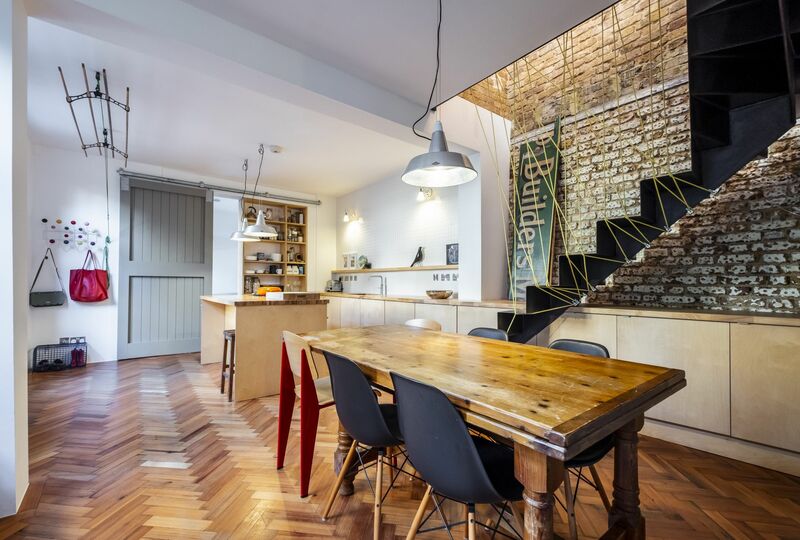 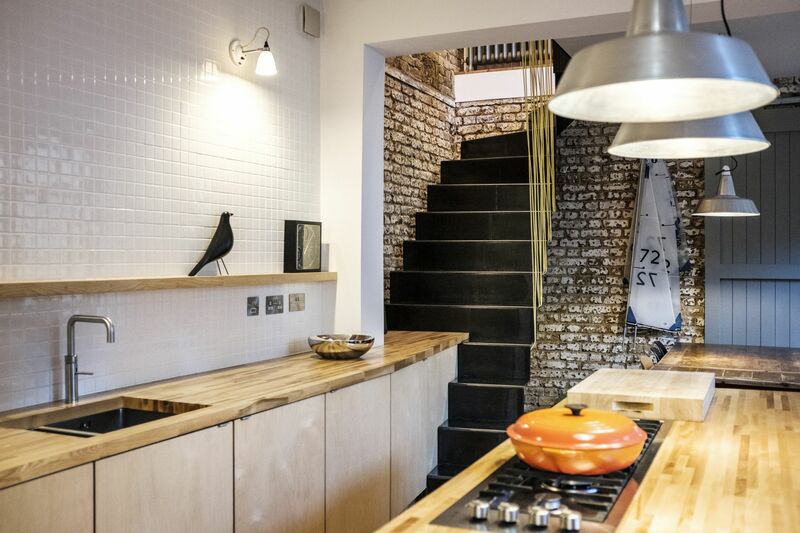 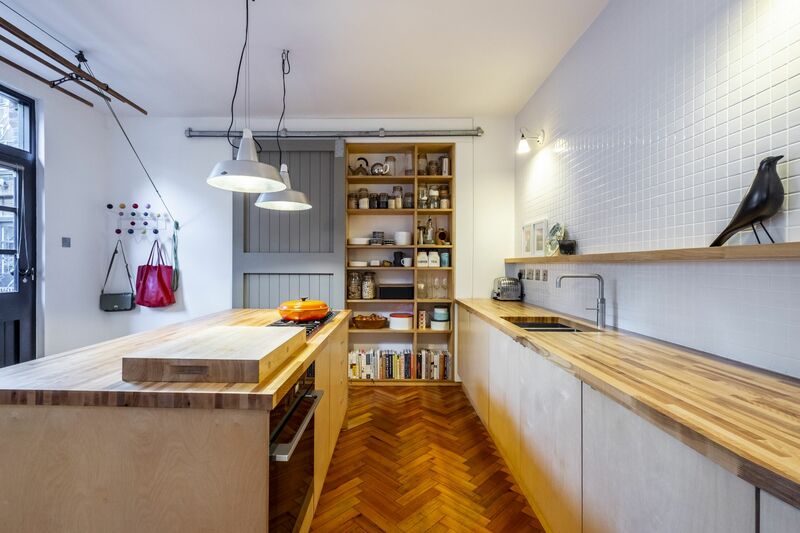 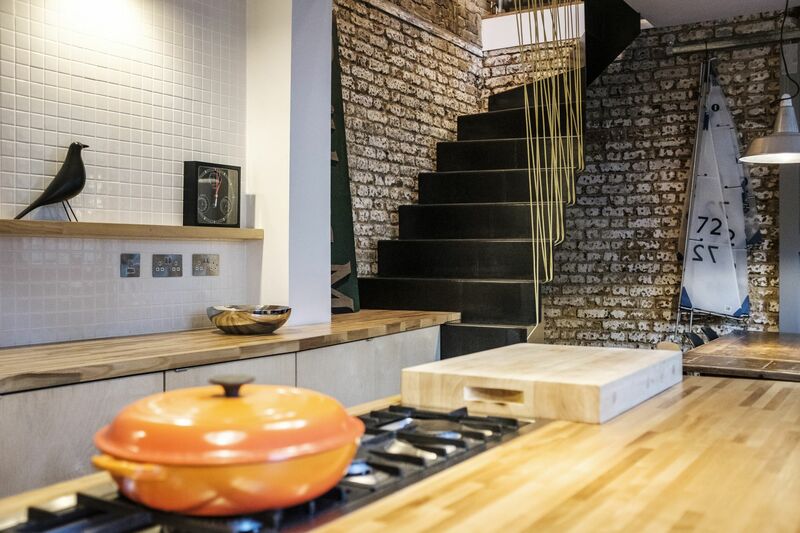 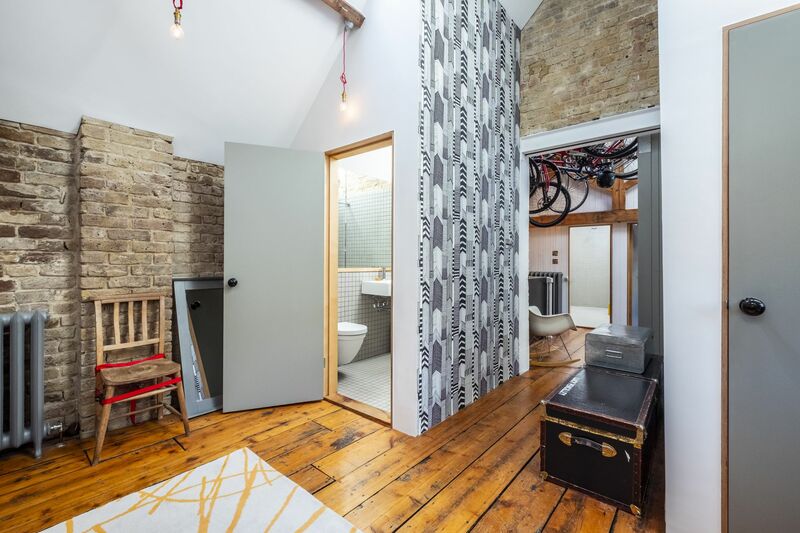 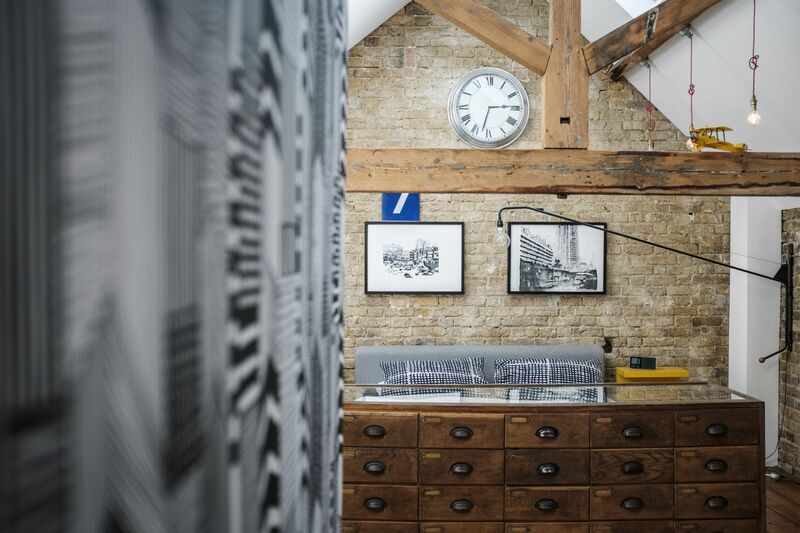 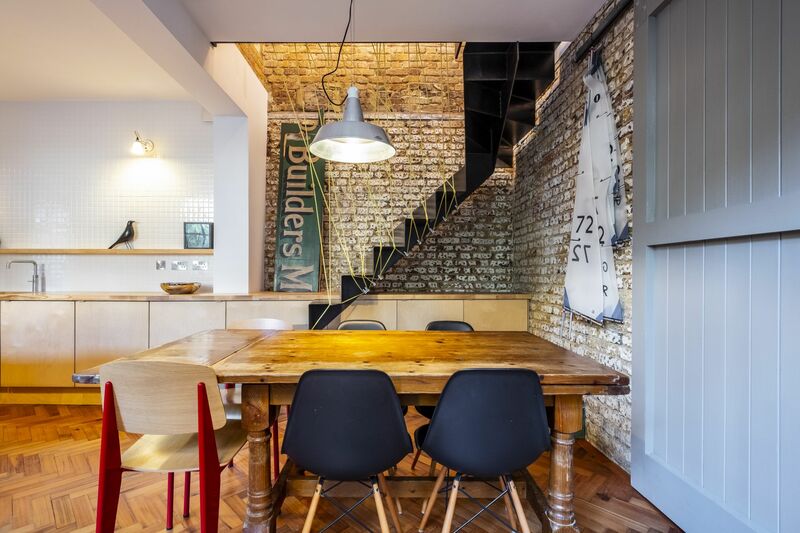 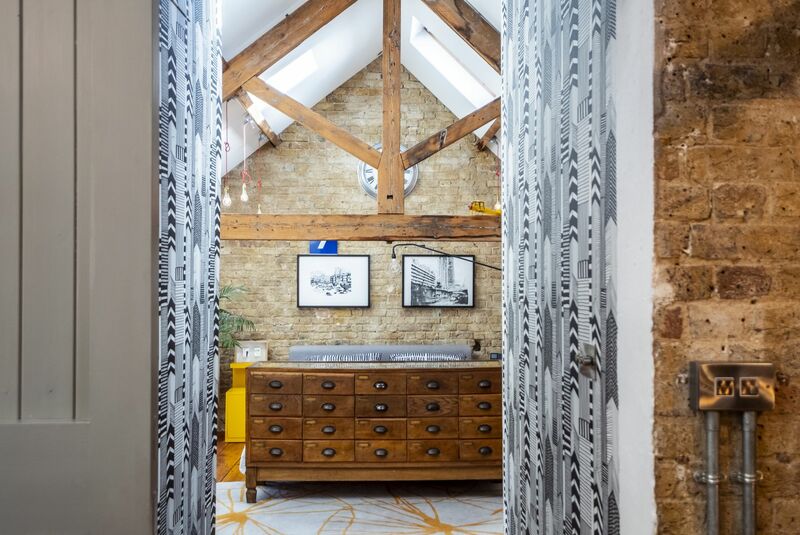 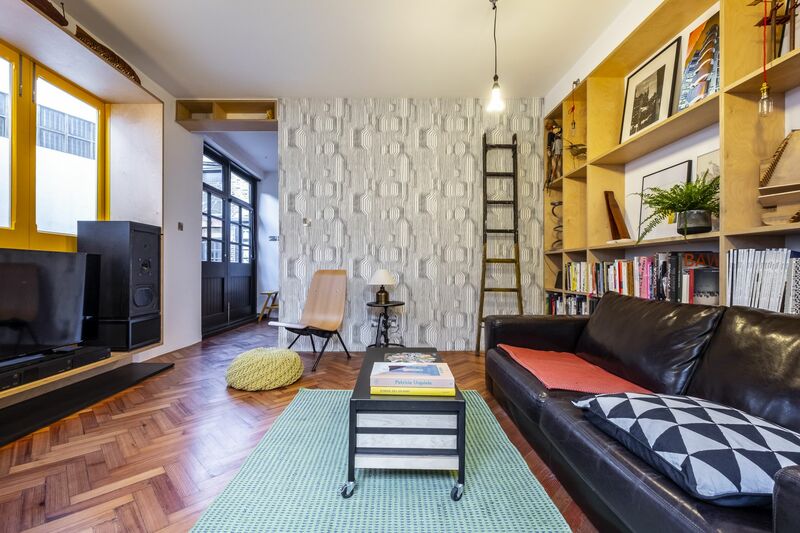 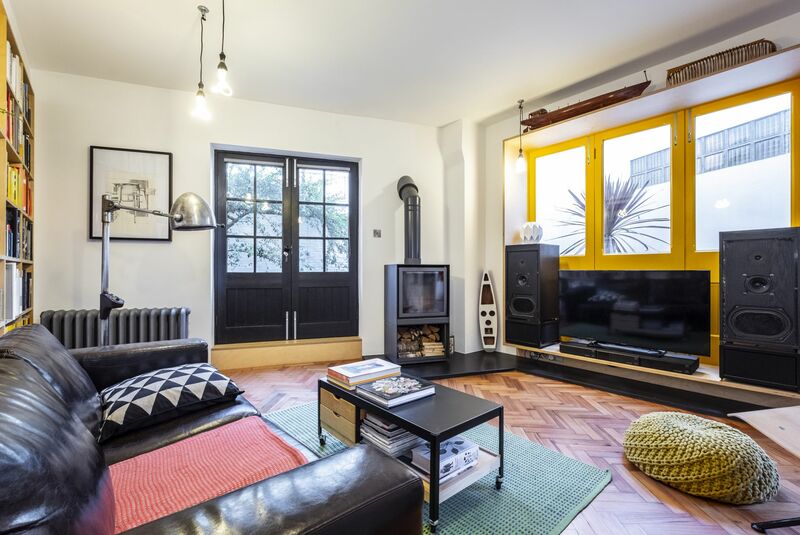 This characterful yet contemporary warehouse-style home was completely redesigned by its current owners to create a stunning, three double bedroom family house. 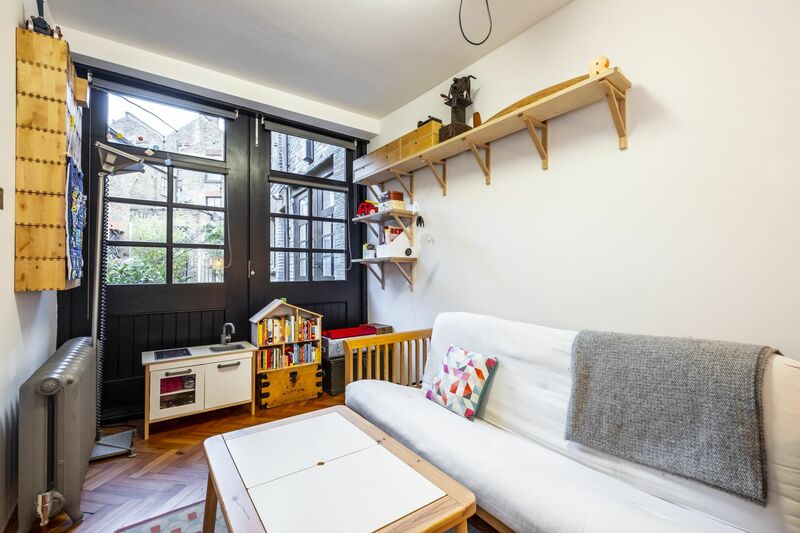 Entering on the ground floor, accommodation comprises: one double bedroom with large feature carriage doors that open out on to the mews; a custom kitchen/dining area with integrated appliances and cleverly-positioned storage; and the cosy living room complete with a woodburning stove, which has access to a private sit-out courtyard garden. 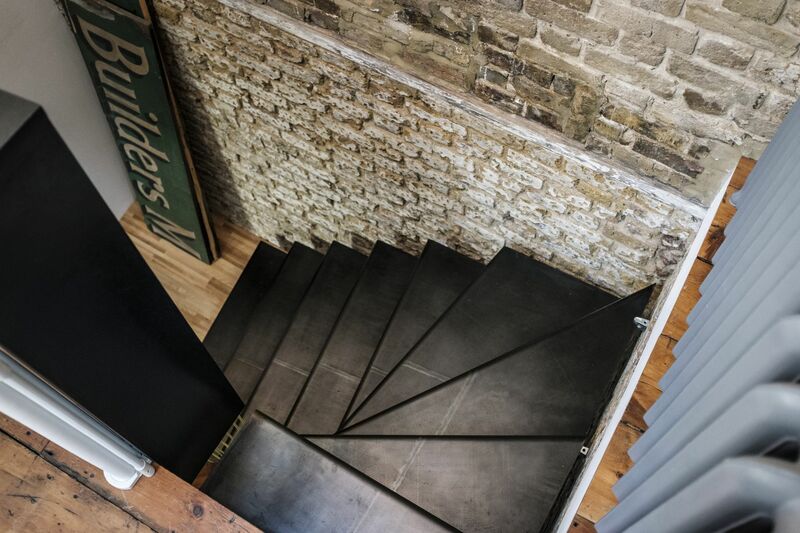 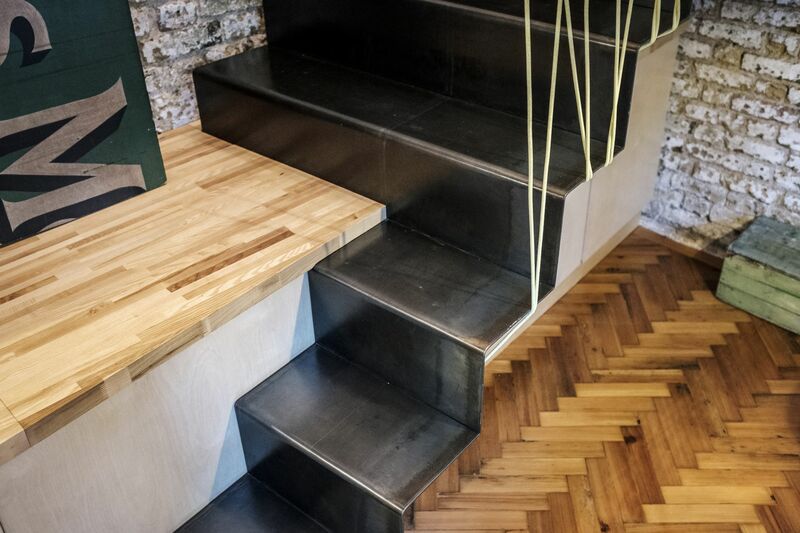 Upon walking up the bespoke staircase, made from folded sections of blackened steel, the first-floor accommodation is made up of a large open landing space, used by the current owners as a home working area; a vast master bedroom with en-suite and walk-in wardrobe; a large walk-in shower room, and a third double bedroom. 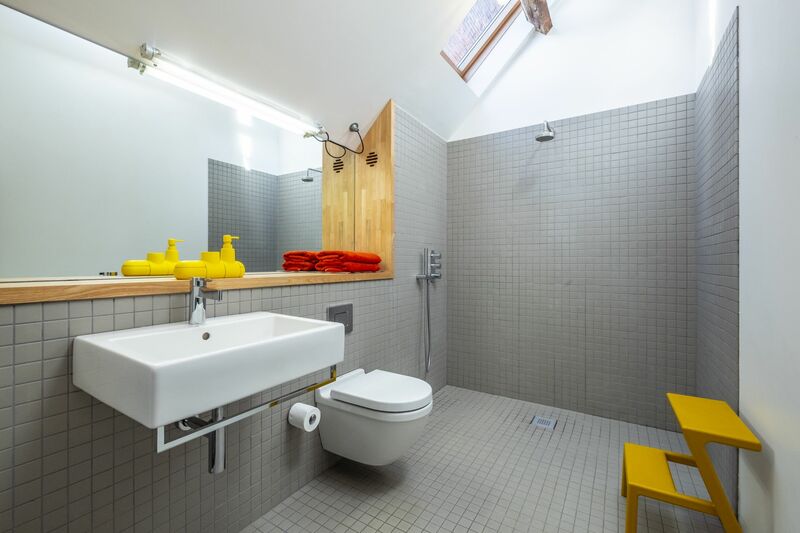 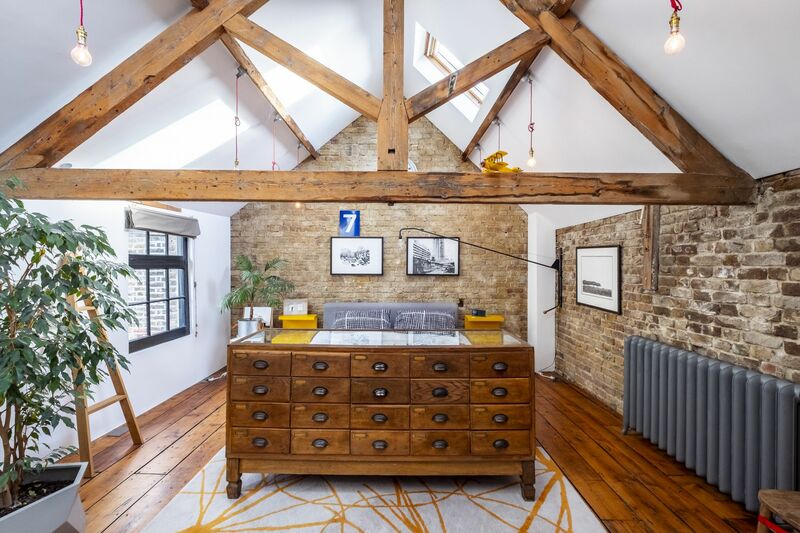 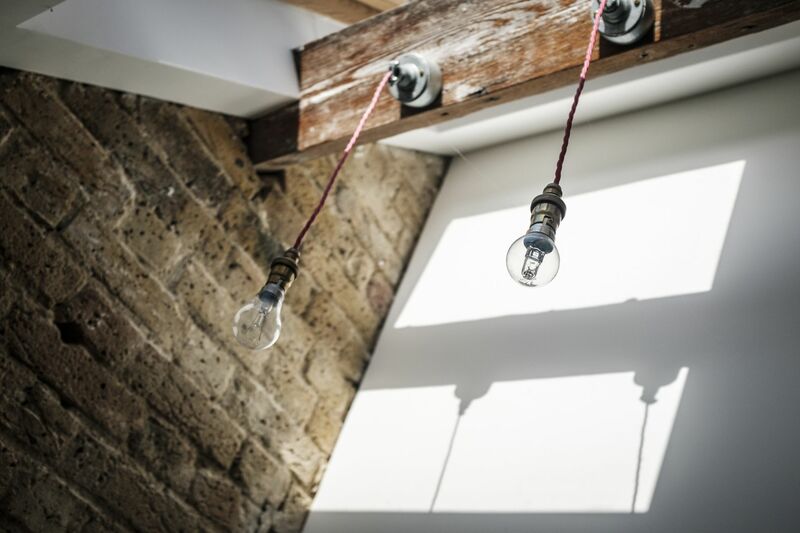 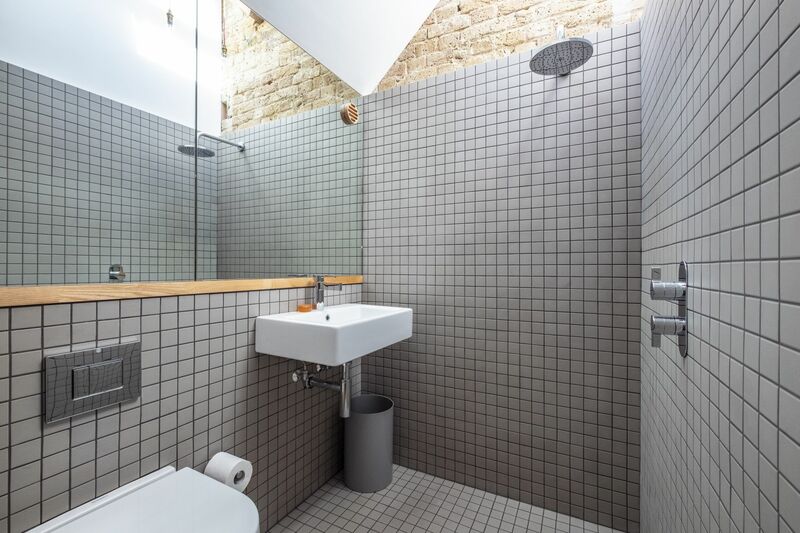 The property has a plethora of character features throughout, including vaulted ceilings; exposed brickwork; wooden beams and original floorboards. 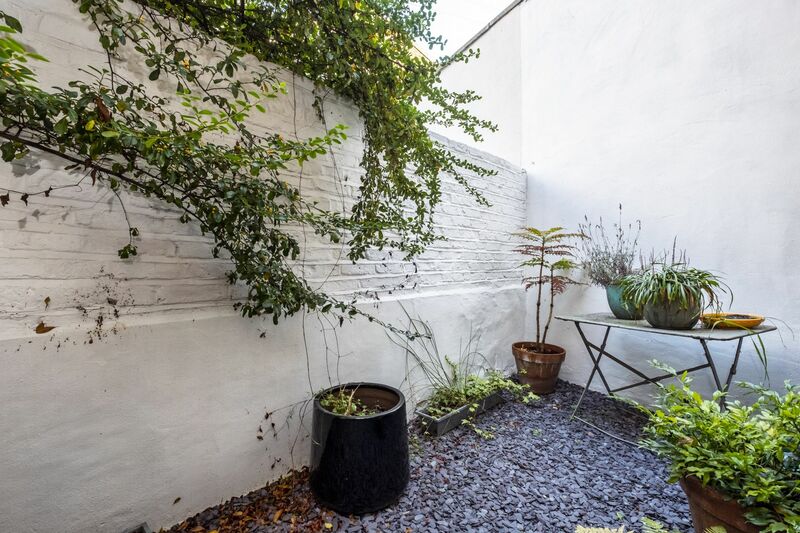 One of only three properties around a quiet cobbled courtyard, at 1300 sq/ft, this freehold property is the largest in the mews. 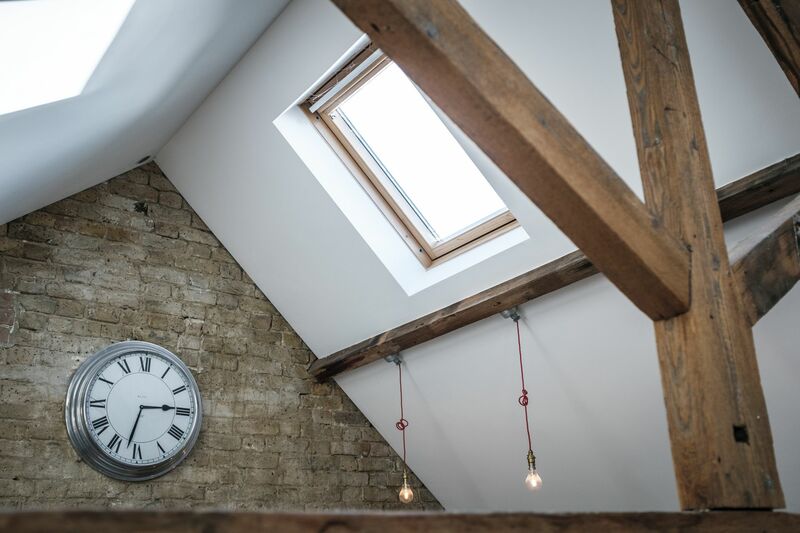 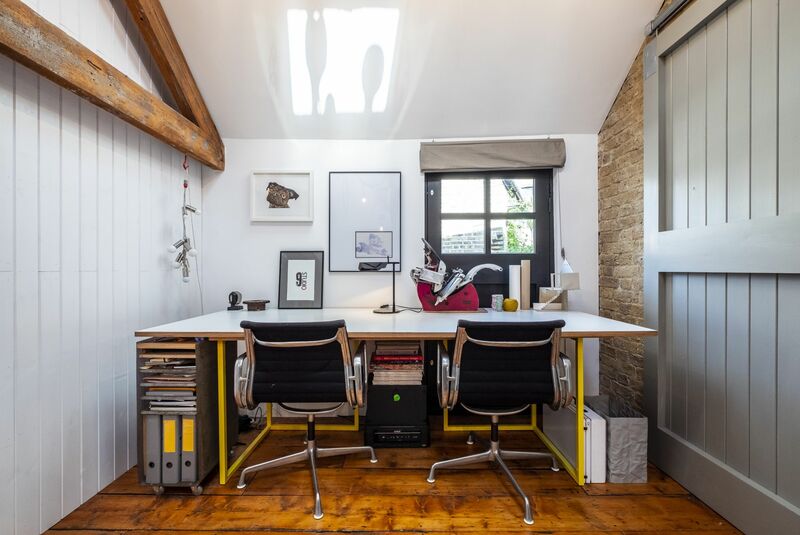 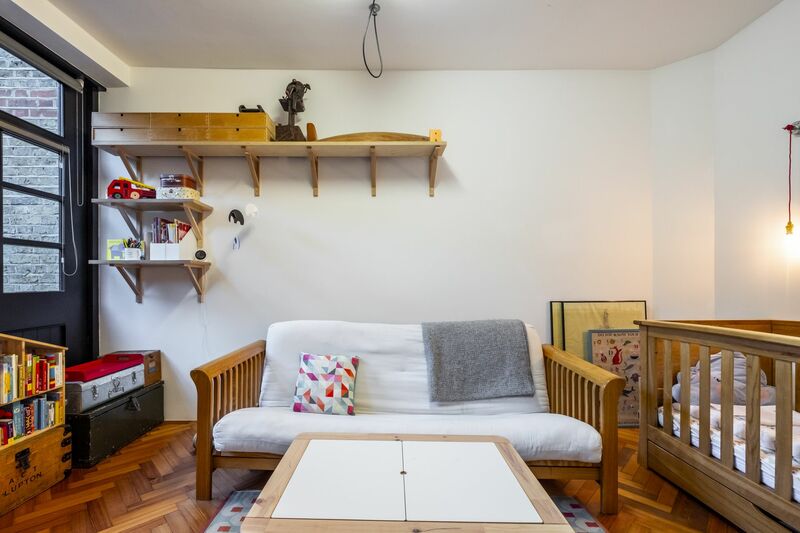 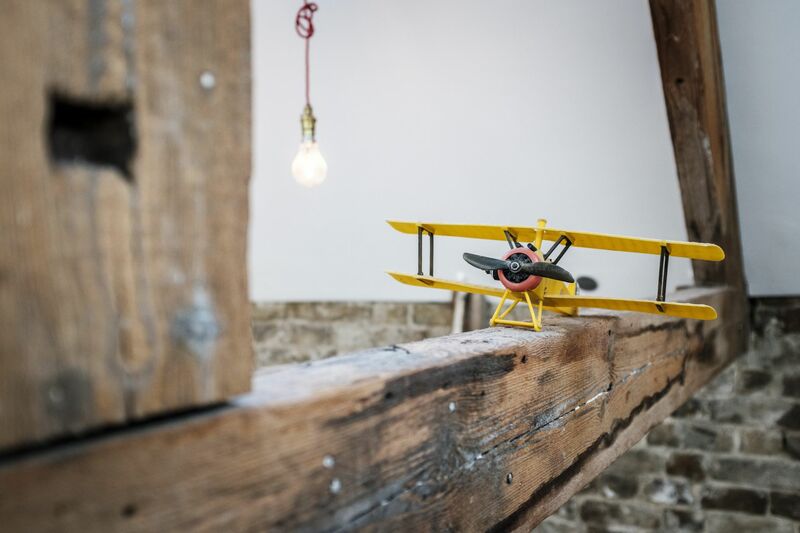 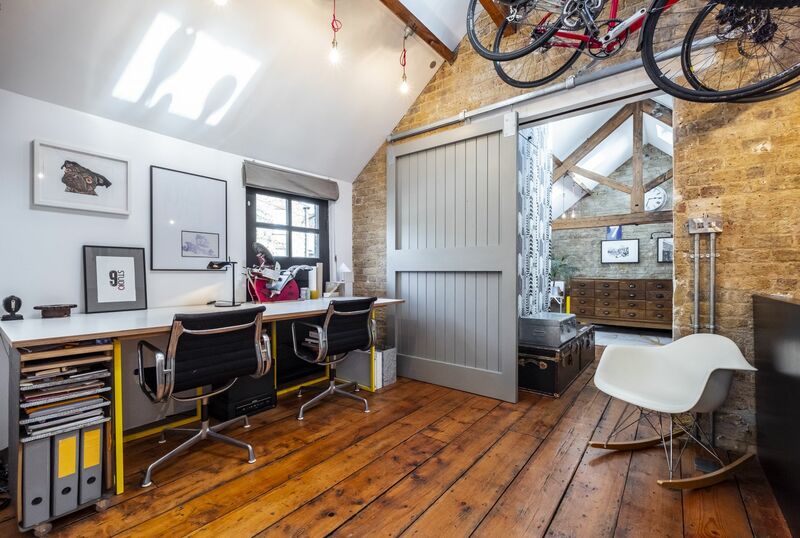 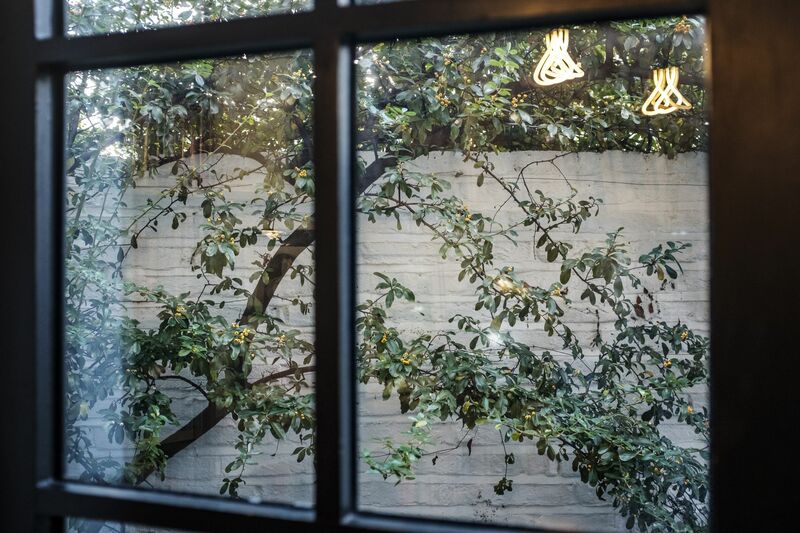 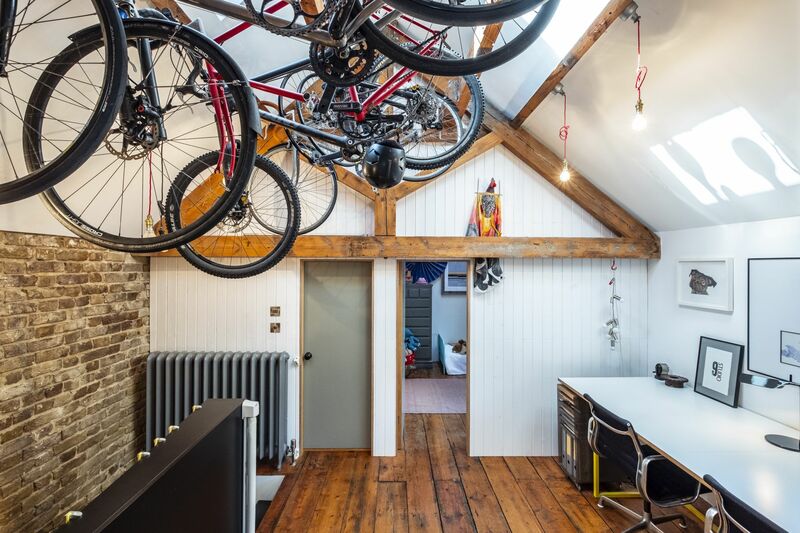 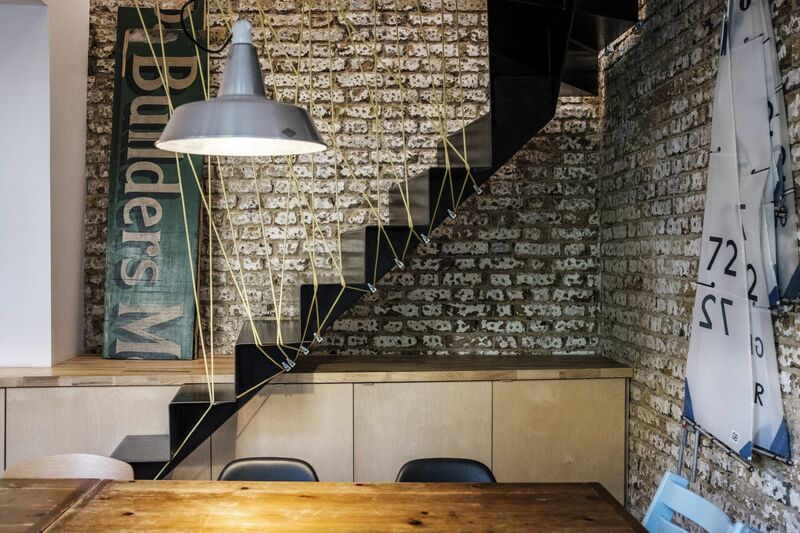 Oaklands Mews itself has had an interesting history, originally built as carriage houses with stabling and hay lofts, since used as workshops and more latterly was part of Theme Traders, a film prop and event production company that still operates from Oaklands Road. 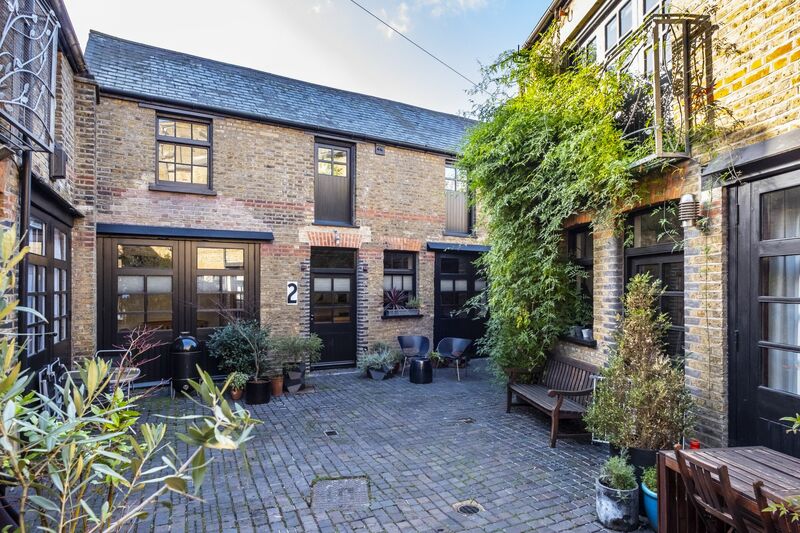 The mews has been popular with creative types since its conversion, with photographers, musicians and film producers all having lived there at some point in time. 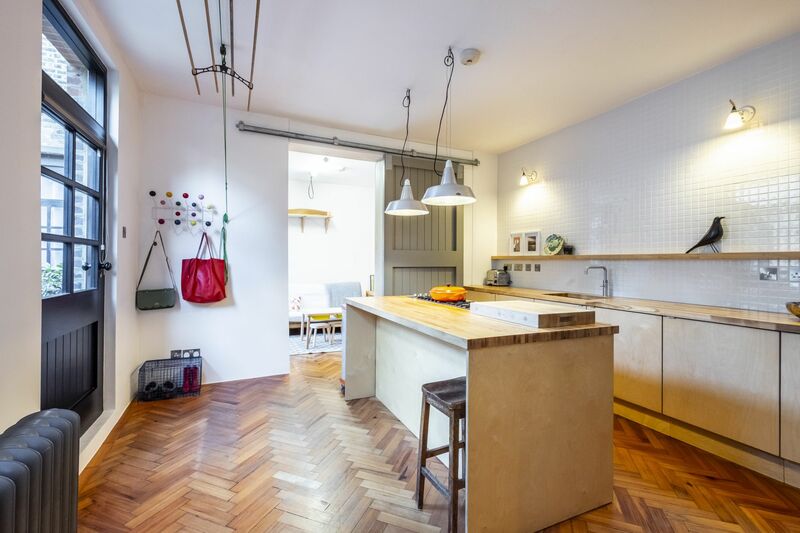 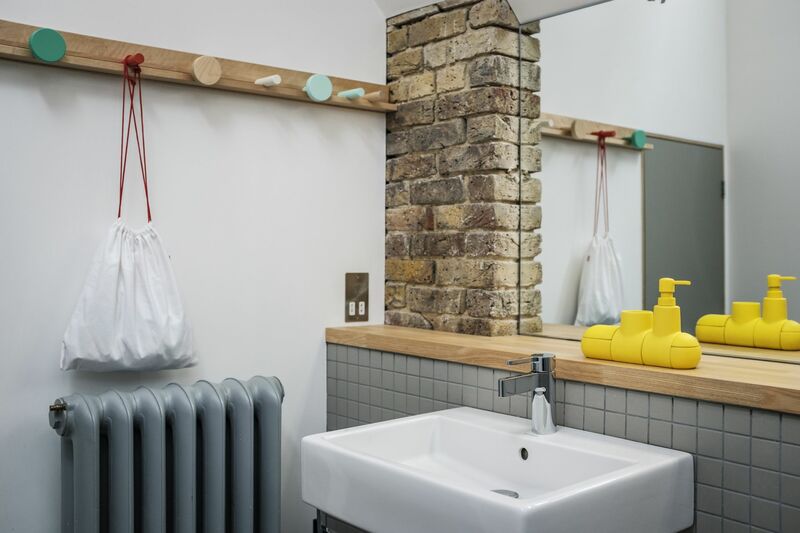 Cricklewood is a favoured area of North West London, popular with young families due to the excellent parks, nurseries and schools close by; as well as City-commuters, with Cricklewood station offering quick transport into The City and The West End via Kings Cross. 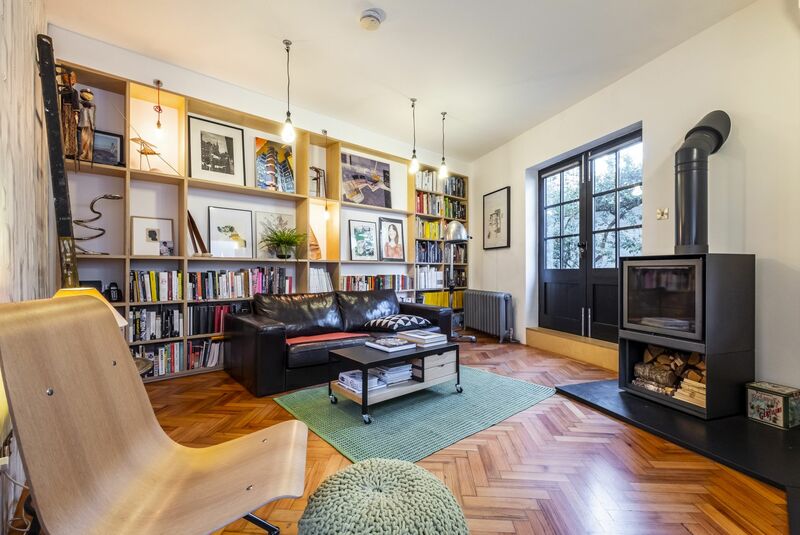 Willesden Green station on the Jubilee Line of the London Underground is also close by.